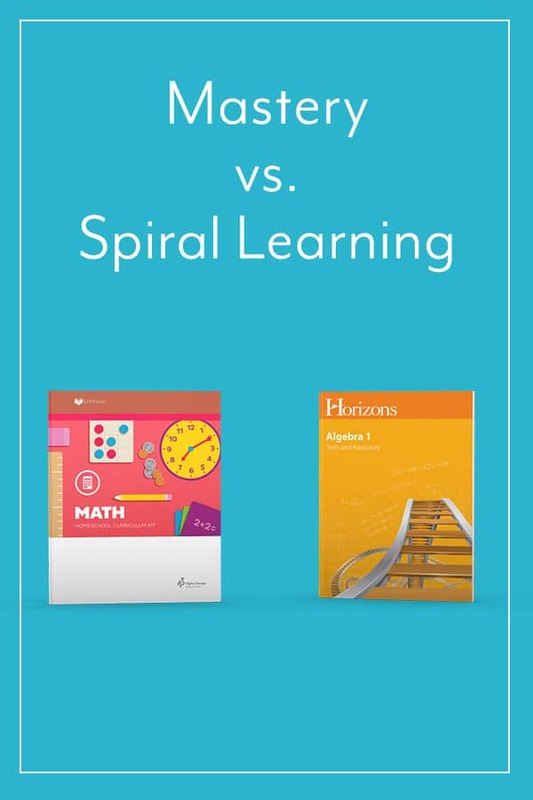 One of the frequently asked questions we hear from perspective and long-time home educators is “What is the difference between mastery and spiral learning?” In this post, we’re going to break down the mystery. Mastery learning is what most people are familiar with as a structure for education. Most curriculum is mastery-based. In mastery learning, students should have complete comprehension of a concept before moving to the next. In other words, you master one concept before moving forward. 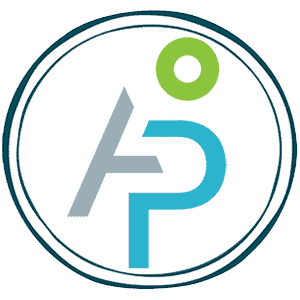 In our LIFEPAC curriculum, we include periodic self tests as students move through their work, so parents and students can see if concepts are being mastered. These self tests are taken before the final unit test. If a child is struggling with a concept in mastery-based curriculum, it’s wise to spend extra time with that concept. Skipping over a concept or moving past it before mastery is like trying to build a tower without your cornerstone and may lead to serious confusion later. If a child is frustrated with a concept, simply take a break and come back to it or consider taking a new approach. Spiral learning is often less familiar to home educators. Spiral learning introduces a concept, moves to a new concept, and circles back to the first concept. This spiraling back to ideas allows students to keep moving forward even if a concept is not mastered the first time. Concepts are revealed piece by piece, continually going deeper as the curriculum progresses. Our Horizons curriculum uses spiral learning, which is why it is often a favorite for children interested or gifted in math. Rather than doing 20 problems covering the same concept to ensure mastery, spiral-based curriculum allows a child to do 5 or 6 problems that introduce the concept before advancing. This quick pace often lends to a spiral-based curriculum being slightly more advanced, empowering students to move through concepts more rapidly. However, with a child who may struggle on a concept, spiral learning can also be helpful because you know each concept will be reviewed even if it was difficult to master on the first try.